Historic homes generally hold their value. Even in a down economy, when all housing is depreciating, historic homes don’t tend to depreciate at the same alarming rate. In what is now referred to as the housing crash, every home in the country has lost some value in a 10-year cycle. How much depends on the local market, remember: All real estate is local. 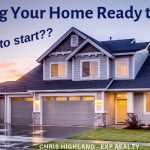 Even after a national real estate recession, historic homes are still a good value, and studies show that they have not lost their value at the rate that the modern “McMansions” have. The Brookings Institute reports that there is a positive effect of historic districting on property values. Their exhaustive research debunks “myths” about relative costs of building rehabilitation versus new construction. New construction is not necessarily less expensive or more profitable than rehabilitation. Because of the market forces of supply and demand, historic homes hold their value better than others. There is a limited supply of historic houses, so the demand is naturally more stable. 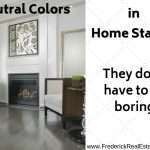 Add to that the fact that the quality of the home is typically higher than that of modern homes. There are over 13,000 historic Districts on the National Register of Historic Places. Historic Districts are locally designated, usually with a Society or Committee to preside over the rules of preservation, which are designed to help maintain the period architecture and charm. This aspect, among many, helps to maintain the home values of a district. 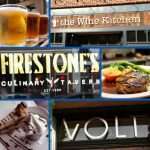 Historic Districts bring economic value to a city that includes more than home values; historic districts often become destinations for tourism and business, bringing economic increase to the area. 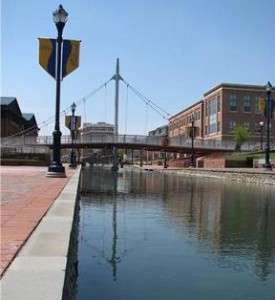 This is what we’ve seen in the Frederick Historic District in the last 2 decades, with the help of the opening of the Carroll Creek Linear Park. In turn, higher home values, tourism and business bring more tax dollars into a community, which allow for more public investment, more infrastructure… and the cycle continues. Historic properties are seen in a more positive light these days because of the availability of both local and federal tax credits to help cover the costs of renovation and preservation. 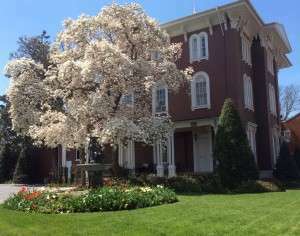 For example, in Frederick Maryland, the Maryland Historical Trust administers the state Heritage Preservation Tax Credit Program, which offers Maryland income tax credits for 20% of the qualified capital costs. Add to that the Federal Rehabilitation Tax Credit of up to 20% of a restoration, and you’ve got a potential 40% of your qualified expenses in tax credits. This tax credit is under scrutiny, and may not last. 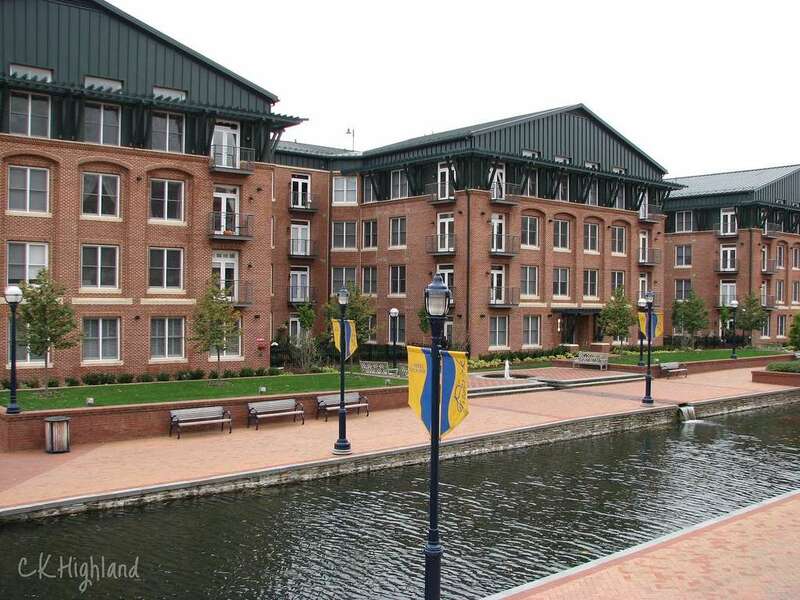 Here’s a nice article from Business in Frederick Blog, a publication from the City of Frederick, How to Take Advantage of Historic Tax Credits in Frederick. Each Historic District will have rules and guidelines, and usually a committee that will oversee the renovation of an older home within their district. There are pros and cons of owning a historic home. Historic homes are often referred to as “a labor of love.” Certainly, there is a component of love involved with the upkeep and maintenance. The cost can be higher, depending on how authentic the updates must be, and how much nuanced skill the renovations require. 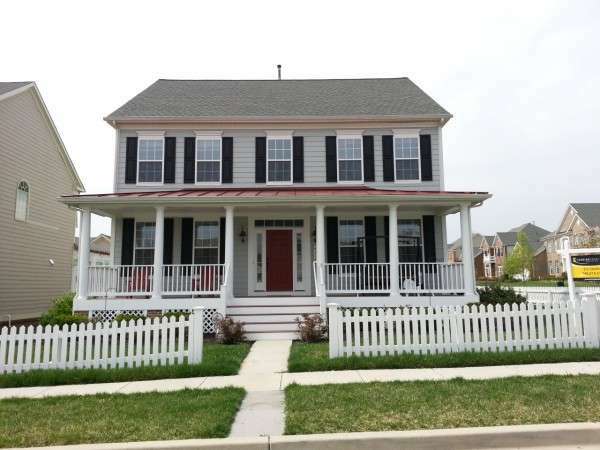 The Frederick Historic Preservation Committee has rules and guidelines which mainly govern the outside renovations on a home. Typically, a homeowner can do most anything they want to the inside. 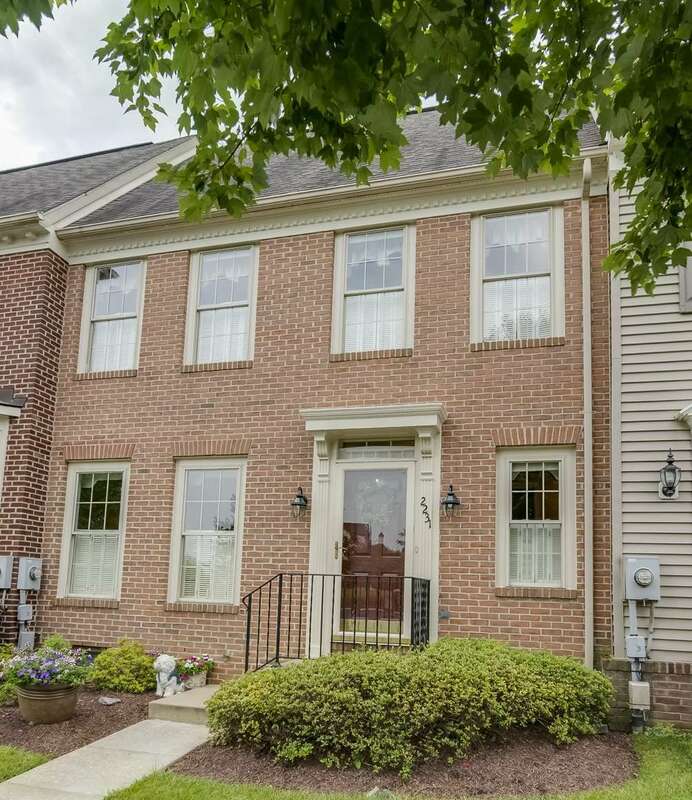 There are some beautiful historic homes in Frederick that are wonderfully modern and convenient on the inside, while maintaining their historical charm on the outside. 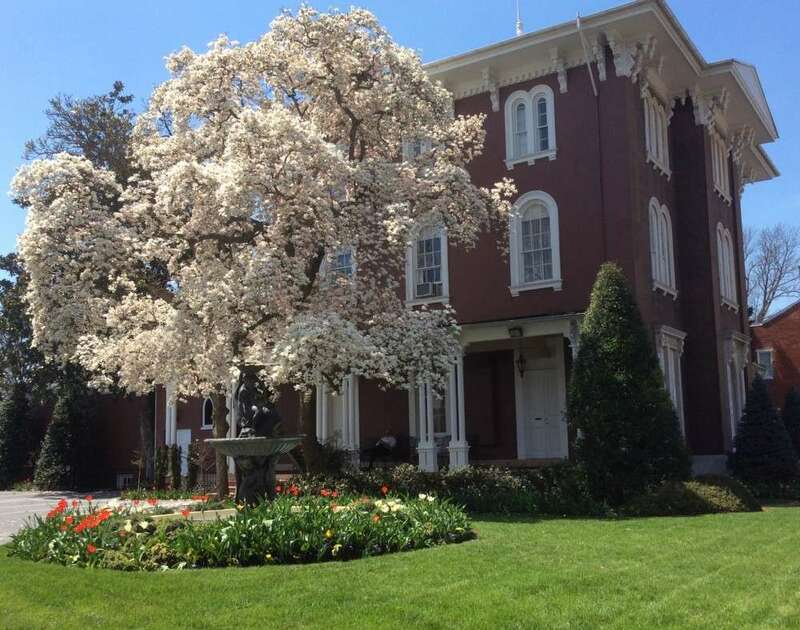 Owning an historic home in Frederick, or any of the thousands of historic districts across the country, can be a rewarding experience. 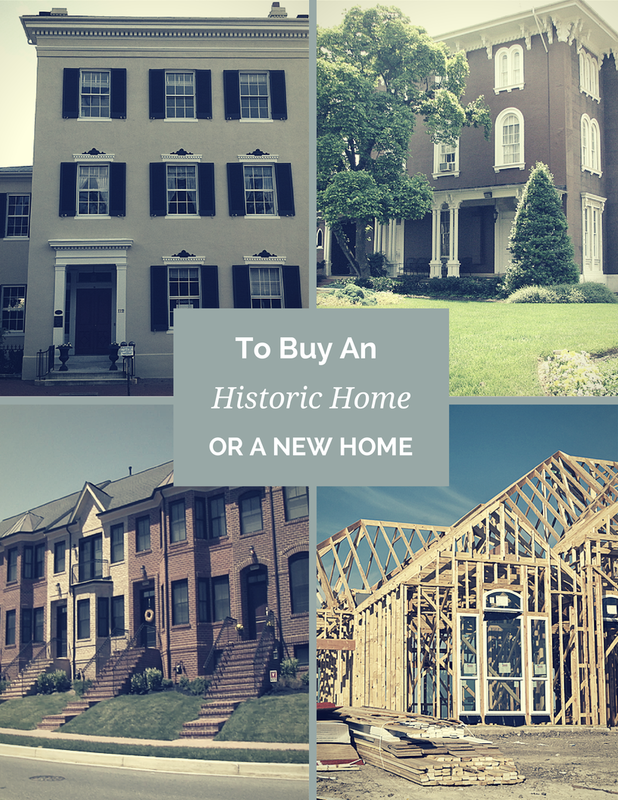 If you’re considering an historic home, you’ll want to do your research, both on the finances and on the style and historic features of the homes available. 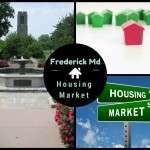 Frederick Historic District Real Estate Agent – Chris Highland. Chris has more than 25 years of experience helping home buyers and sellers in the Historic District in downtown Frederick. Downtown Frederick is a great place to live, work and play! 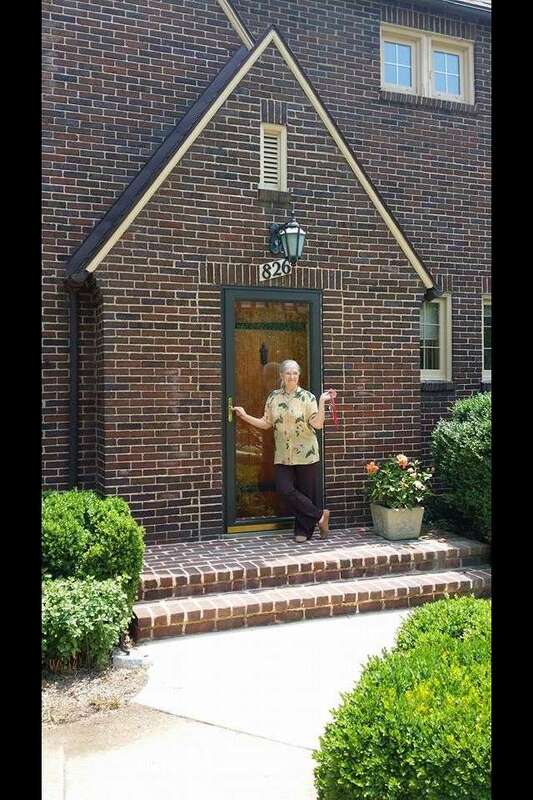 Contact Chris for seller representation in the Historic District, or for buyer agency, 301-401-5119. 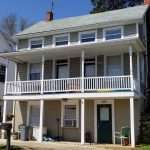 Historic homes tend to retain their value at a higher rate than modern cunstruction homes, if cared for and maintained. 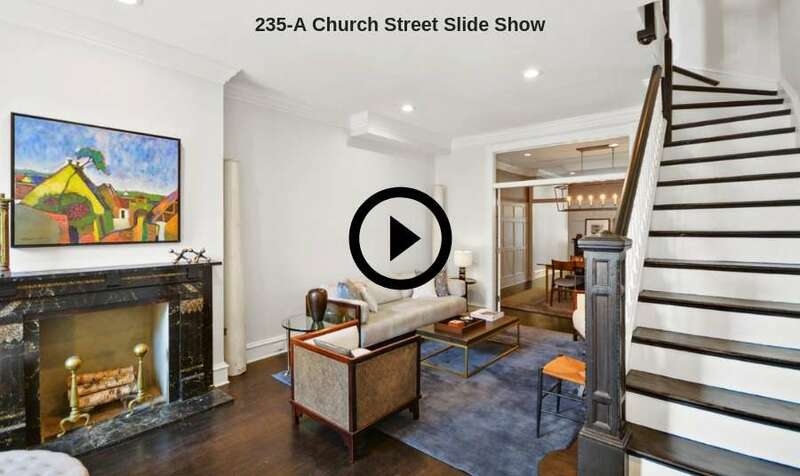 Historic Districts add value too.